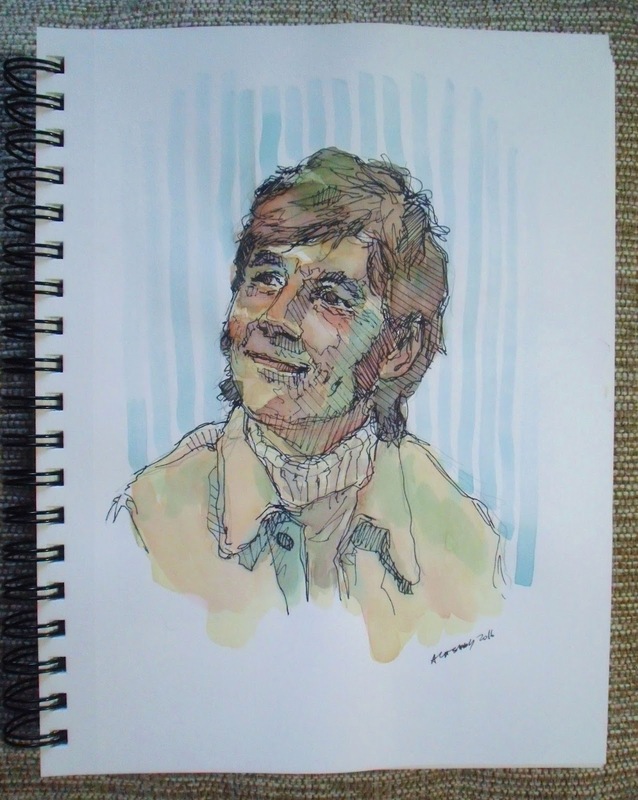 Just a quick study of the World’s Nicest Man, Michael Palin. Still my favourite Python after all these years. (Alongside Gilliam, of course.) Am I a heretic if I say his travel shows are on the same level as Python??? Anyway he certainly blows Rick Steves out of the water. Yep, I said it.